If you’ve chosen to drive a Mercedes-Benz, then it’s clear that comfort, luxury, and convenience are qualities important to you. As such, it’s only logical that you don’t want lengthy trips to the service center encroaching on your free time. 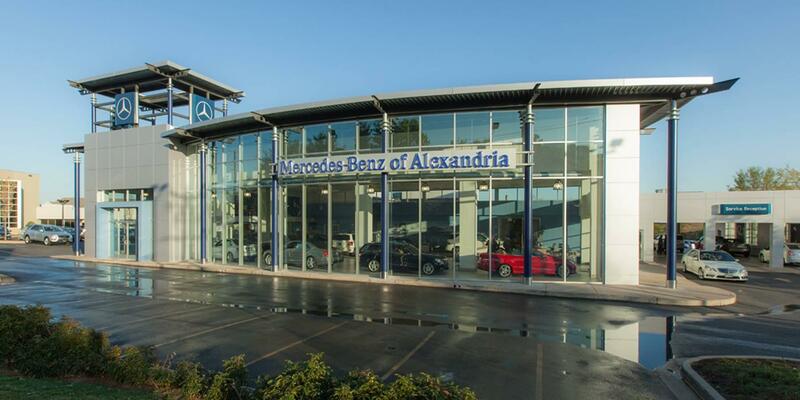 With Express Service at our Alexandria Mercedes-Benz service center, you can get in, out, and back on the road fast. In about an hour, our expert Mercedes-Benz Express Team Technicians perform the factory required scheduled maintenance as well as providing you with a 25 point inspection covering your vehicle’s major components and safety items such as tires and brake wear. We can also do quick repairs and tires. Nobody beats our tire prices and expertise for your Mercedes-Benz. Relax in our lounge and enjoy a premium cup of coffee and snacks while we service your Mercedes-Benz or take our shuttle anywhere within a 10 mile radius. No appointment necessary for Express Service although you are welcome to schedule one if you prefer. And if your baby needs care that takes longer we can arrange for a loaner car, certain restrictions apply. Our Mercedes-Benz service and parts department is open Monday through Friday from 7:00 AM to 7:00 PM, as well as 8:00 AM to 5:00 PM on Saturdays, the last appointment for Express Service is 6:00 PM M-F and 4:00 PM on Saturday, (703) 341-2140.